If you are a Texas property owner and you are arranging for an inspection prior to sale, you can prepare by viewing your home as an inspector would view it. 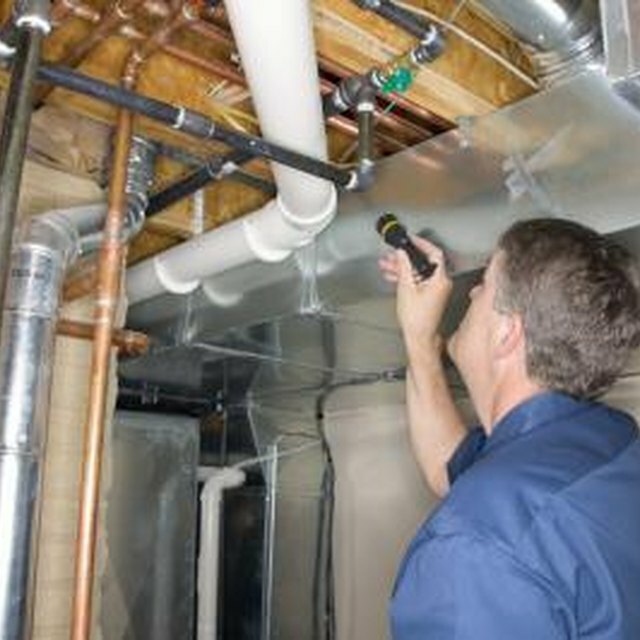 The inspector notes conditions and components that are accessible and visible during the inspection. There is no necessity during the inspection for stored items or home furnishings to be moved. In a Texas property inspection, the inspector may make note of code related issues, but does not inspect for compliance to building codes. The inspection report does not promise that any appliances have been installed in accordance with instructions from the manufacturer. It does not provide guarantees, or warrant, that the property is insurable. It does not provide a safety inspection and is not intended to name every potential hazard. The inspector will look for certain general maintenance items and, in preparation, you can address these. Make sure the roof is clear of debris, dirt and leaves blown into gutters and that it is in good repair. Downspouts and drains should be clear and able to divert runoff water. Any drainage around structures should be viewed and corrected if water pools near the house. Make sure the thermostat works properly. Make sure the air filters for the heating and air conditioning ducts are at least clean if not new. Clear an area around the siding so that growth and mulch are moved and the foundation is visible. Look for any cracks around the foundation. If the exterior siding or stucco is weathered or has cracks, prepare those areas and paint them. Walkways, driveways, patios and decks will be checked for their integrity and relationship to foundations. Ensure that your doors, storm doors, windows and screens are not warped and function as they should. That includes locks and keys. Put a light bulb in every light fixture. Cover the chimney fireplace with a proper arrester for sparks. Make sure your plumbing fixtures operate properly. Repair any toilets, spigots, shower heads, jet tubs and faucets that may need upkeep. Make sure that evaporative cooling or air conditioning and heating systems operate. Electrical outlets should function and have proper grounding including ground fault circuit interrupters where required. Allow space for the inspector to examine the electrical service panel. Stairs and stair rails should be safe and in good repair. Test smoke detectors. Have no household items obstruct the fireplace or pose a fire hazard. The inspector will be checking attics and crawl spaces, all slab surfaces, the framing components of the foundation, subfloors and any other related components. Make sure attics, basements and crawl spaces are properly ventilated. If your property is vacant, have the utilities switched on.